Jiffy bags are best-sellers when it comes to sturdy and reliable mailers. 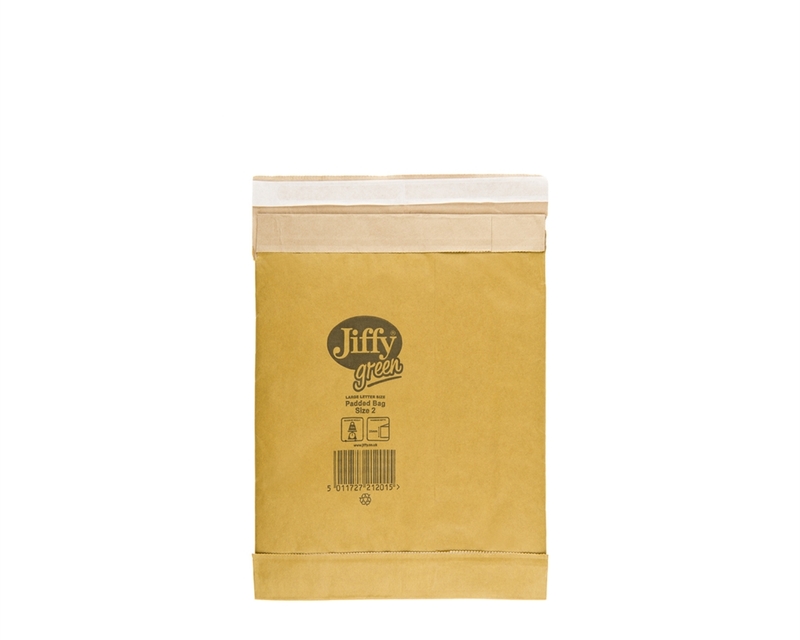 Our Jiffy bags come in different sizes, ensuring that you always find the right match. 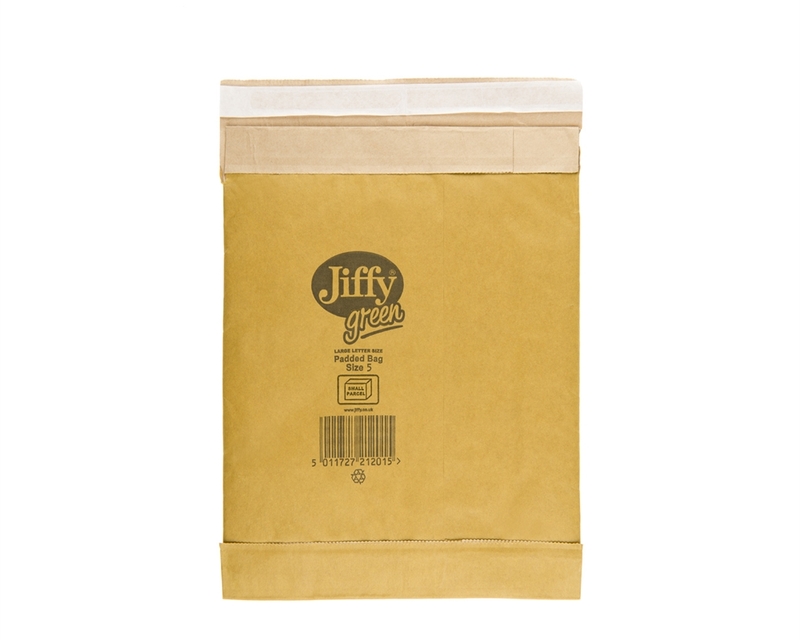 Jiffy padded envelopes provide perfect protection against bumps and shocks to your flat items. By offering Jiffy gold padded bags for safeguarding and sending your products, we advance our goal to become a world leader in environmentally friendly packaging. 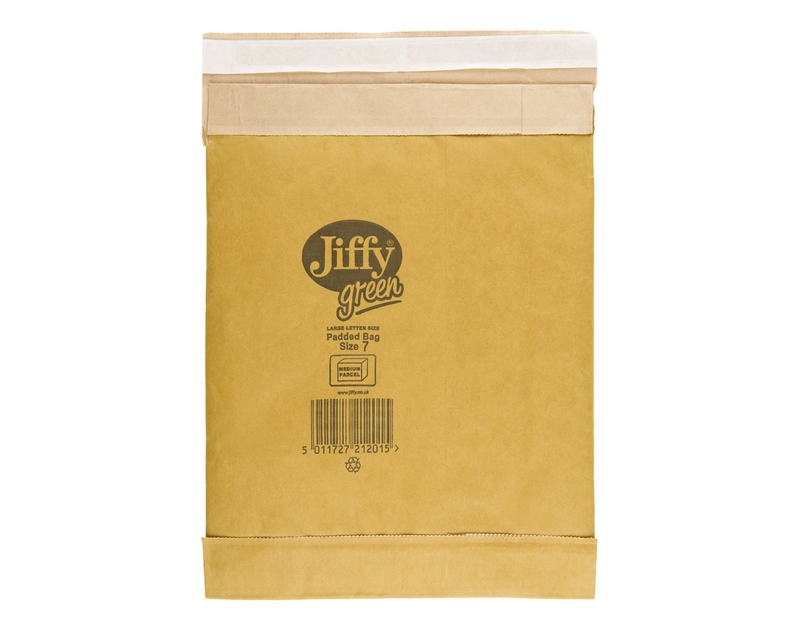 These bags are made from 65% recycled paper, which is 100% recyclable, compostable and biodegradable after use. The Jiffy gold padded bags are really easy to use. You only have to place your products inside the bag, and close it with its self-adhesive tape. The DS Smith ePack store aims to offer the right range of products for e-commerce businesses. Although you’ll find a bigger size range in the market, we only provide the most common products used in e-commerce.